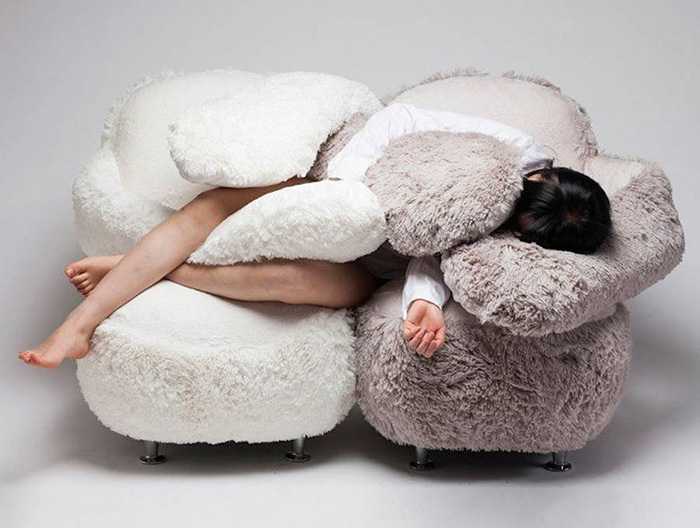 The idea of a sofa hugging you back was a distant dream of many until 2016. But no more. 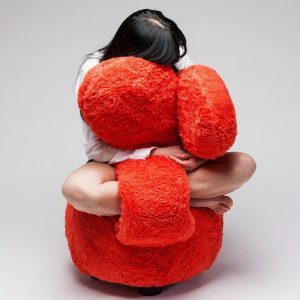 Lee Eun Kyong, the South Korean had come up with this fascinating idea of Free Hug Sofas, which will love you back like a mother, lover or a friend. 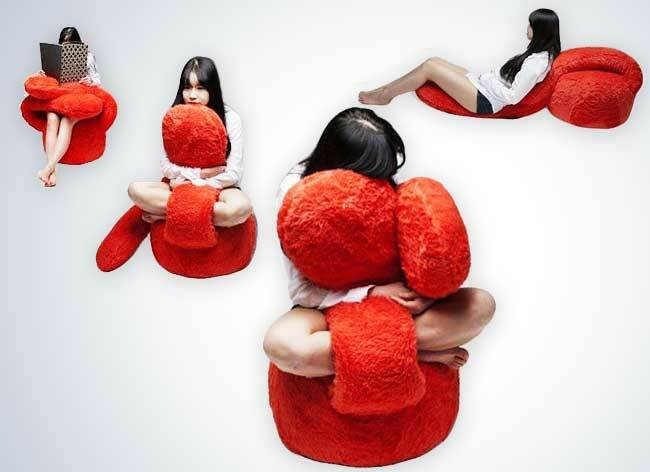 If you are ever feeling lonely and need a friend, the free Hug sofa would act as a perfect companion. This model was designed by her for a competition A’ Design Award. It took her two years to finish it off. But the two years were worth it as the public are fascinated by this awesome couch. The design is what makes this thought product one of the most discussed furniture in the world. If everything goes fine, the girl and the brand can be one of the top sofa manufacturers in the world by 2020. 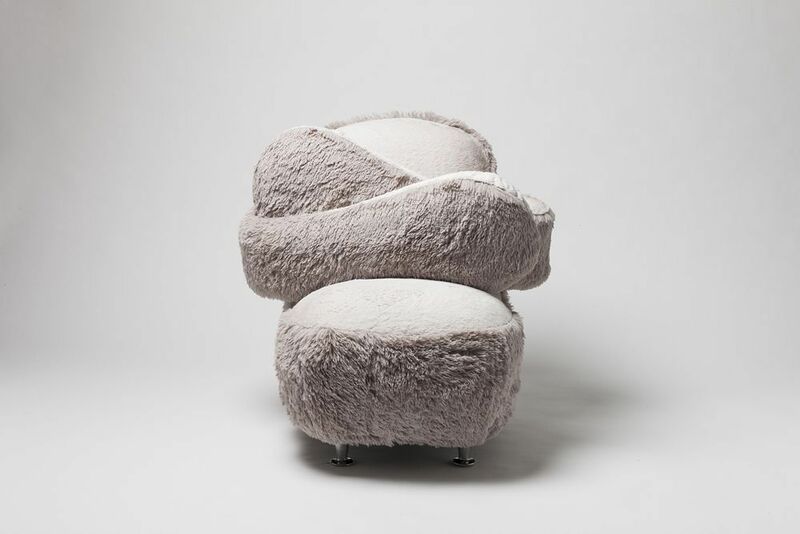 The sofa is designed in a round shape and the most unique thing about it is that it has long arms and cozy base. These arms would help you cuddle yourself in absence of the love provided by your family and friends. 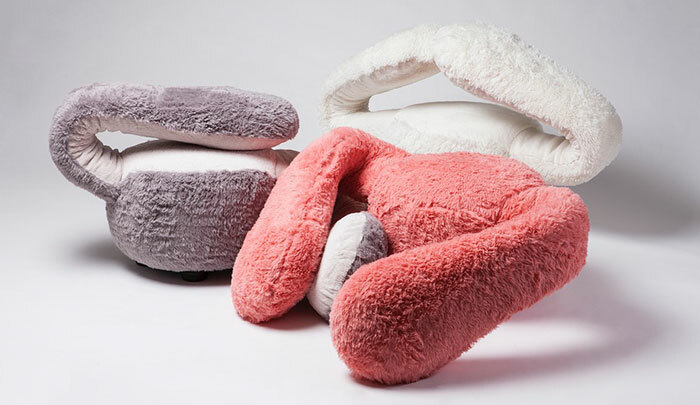 It is made of blended cotton and shall provide you complete comfort with its spongy and cozy nature. The arms of the sofa are detachable. Hence can be moved and fixed in any direction according to your needs. 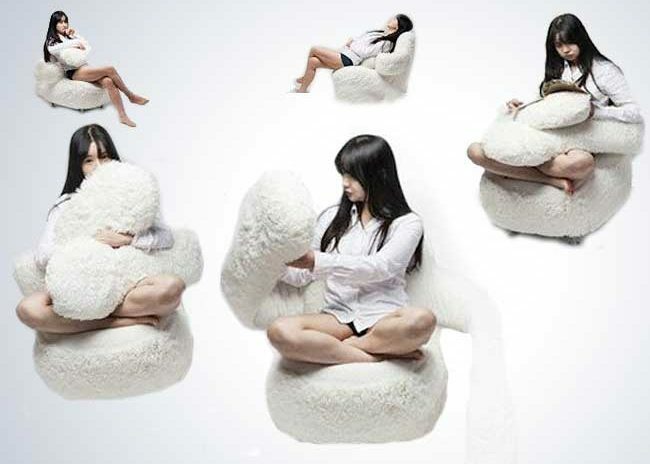 Korean designer ‘Lee Eun Kyoung’ thought of this innovative idea when her sister gave birth to a beautiful child. She remembered her childhood days along with all the love and cuddling her mother used to give her. This inspired her to create such sofa designs which allow the users to remember their glorious days whenever loneliness prevails. She made a very important point at the ‘A’ designs’ by saying that, happiness can be brought by remembering one’s forgotten childhood. Being happy tends to very important to survive in this world full of chaos. Her design underlines her thought. It brings back the memories of your good old days by acting as your perfect companion in your loneliness. Wrap the arms of the sofa around yourself to get a cozy hug and an exotic cushion for your satisfaction and relaxation. The sofa can also help you while you are busy at work. The arms of the sofa act as a perfect base for keeping a laptop. Sitting on a cozy couch while working would make your work easier and would also help you de-stress. Children love to play with something soft just like them. The softness of the sofa would surely attract the children and act as a perfect playing object. This would also help the mothers to handle their children easily while being occupied with other jobs. Elderly people suffering from back pain problems will certainly find it useful. The warmth and softness of the sofa would ease the pain and help the elderly to get a proper rest. The sofa also acts as a great help for newly born babies and their mothers. The sofa’s arms would help the mothers to wrap their babies for the benefit of breastfeeding. Transferring the sofa from one place to another can be difficult due to its space consumption. Hence it serves as its only drawback. It has recently gained popularity in the market due to its multi-purpose usage. I know it has been a fairy tale till now. But the worst part of the story is that free hug sofa is not available in the market. Free Hug Sofa Price and other information are not available till now. Whether you are working, sleeping or reading books, this sofa would help you in all ways to ease your job. Said that, this sofa is not available in the market now. Time is not distant to enjoy their warm and coziness. I’m damn sure that we will feature this awesome couch in our list of most comfortable sofas, once they release it in the market. We will let you know once they are available in the market. Please let me know when it will be available for sale. This is very nice, and I’m sure it will be very popular too ! !